Catalonia has started up a new framework since 11th September. It has switched its relation within Spain since the current Catalan President, Artur Mas, called for elections in September 2012. Previously, Artur Mas’ party tried to amend the Spanish fiscal redistribution system; eventually, in Catalonia there is a huge gap between taxes paid and service provided. The reason is because there is a huge fiscal deficit between Catalonia and Spain which is around 8 % of the Catalan GDP. Finally, Artur Mas was not able to reach an agreement with the Spanish Government and he stated that the next step would be a referendum in order to split Catalonia from Spain. On the 26th November 2012,elections were held in order to elect the Catalan parliament and after the elections came a vast majority which supported Catalan independence into view and it is likely that the Referendum will be supported by nearly 90% Catalan Parliament. A historical left-wing separatist party achieved the second position in the Catalan elections which is “Esquerra Republicana de Catalunya (ERC)” and the main Catalan party (CiU) and also the current incumbent government party accomplished a vast difference with the second (ERC) , third (Catalan Socialist Party) and fourth parties (Popular Party). Additionally, in a few years or month time, Catalonia, jointly with Scotland, could become the 29th and 30th states in the European Union. 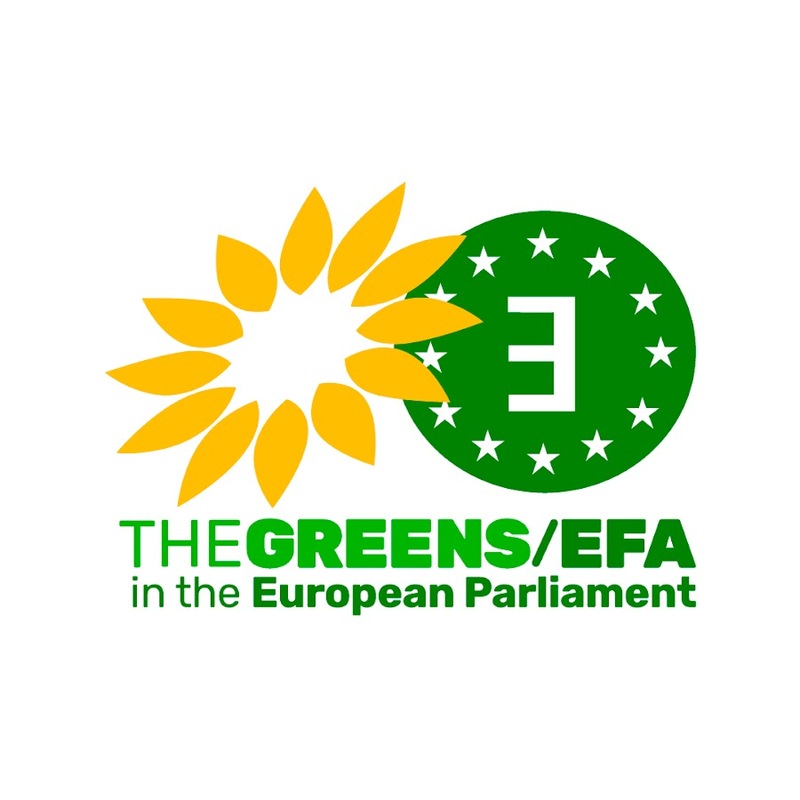 Nevertheless, the Catalan Government has important challenges such as persuading the Catalan branch of the Spanish Socialist Party and the Green Party to support Catalan Referendum. Moreover, soon the Catalan Government will need to approve huge spending cuts and public deficit. The Spanish Government, like sitting a duck, has established a huge stability program whose purpose is to reduce Catalan government autonomy. In fact, the Spanish government has established a Catalan public deficit of 0.7%. Even so, the Spanish government has established its own public deficit far from 3.5%. The final nail in the coffin is that the most important Catalan expenses are mainly in the social welfare system, such as healthcare and education. On the other hand, the current Catalan Government has focused its targets to promote Catalan self-determination into supranational organizations and European Union countries. For all that, a few years ago the previous Catalan incumbent government brought into being its first diplomatic agency though creating new Catalan embassies. Firstly, in the foremost European countries such as the United Kingdom, France, Germany and Brussels, and later in the United States and Argentina. These new embassies will be crucial, although they have a tight budget. Notwithstanding, the Catalan Government has stated that its foreign policy will be led by the Catalan community and academics abroad. This national upheaval is reasonable after Spain joined the Europe Union. A new hypothetical Catalan state within the European market will relish on a free market with a roomy opportunity to exports its goods and services such as tourism and high tech products. After all, small European states are significant inside a huge market with free circulation of capital, goods and citizens. A new hypothetical Catalan state needs to be in the European Union or the European Free Trade Organization despite the fact that Catalonia economically is much richer than the most of European countries. I think that the European Union will directly not support a new Catalan state. Nevertheless, it will not counteract a Referendum or the hypothetical entry of a new state. There are several reasons why European countries will need to agree. Firstly, there are a lot of Catalan citizens abroad and mainly in the European countries, but also there are a lot of European citizens in Catalonia. 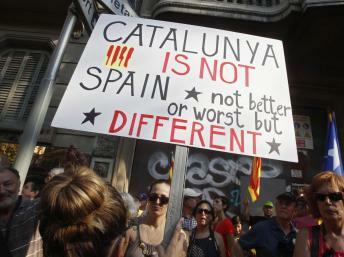 For instance, the main foreigner communities in Barcelona are from Italy and England; European citizens cannot be expelled from Catalonia nor can Catalan Citizens cannot be expelled from any European country. On the other hand, French and German firms have important investments in Catalonia in different modalities. For instance, Volkswagen has an important branch in Catalonia which is Seat which produces low cost cars. In addition, Suez, a French firm, owns an important Catalan firm “Aigues de Barcelona”. A lot of European multinational companies have invested in Catalonia and they will not allow restriction of capitals and Foreign Direct Investments. Moreover, Catalan banks such as “Banc Sabadell” or “la Caixa” have borrowed a lot of short-term loans from the European Central Bank and European Bank. In fact, if Greece and Portugal have not been expelled from the European Union after their unstable financial system Catalonia will not be either. Catalonia is located in a strategic position in the European Union. Its borders are basically between Spain and France. The main motorways, railways, ports and infrastructures are located in Catalonia and a Catalan exit would imply a disconnection between Spain and Europe, which will entail building expensive infrastructure through rough terrain and this will be unimaginable considering the economic Spanish situation. Finally, I would express my confidence with European values. Europe was born from democracies and during its existence has tried to spur democracy in Europe. They cannot cut off a democratic referendum which will let Catalans decide their own future. This will contradict the sense of the Europe Union.